Meet ALL the Princesses, and a royal Prince, at The Fort Worth Fairytale Ball. This magical event is full of memorable moments you won't want to miss! Dance with Cinderella. Read with Rapunzel. Share Sweet Treats with Tinkerbell. Create a craft with The Little Mermaid! 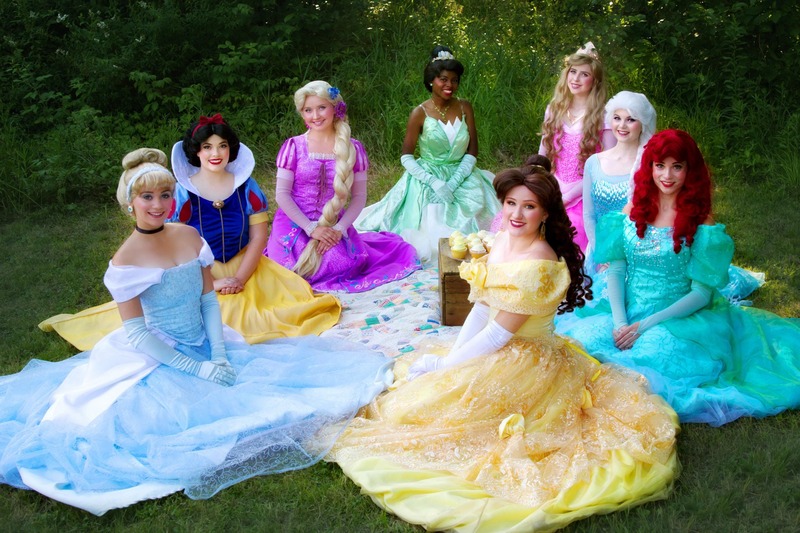 All of our princesses are excited to sing, dance, and play with your little ones! Our event focuses on making sure your little one feels royal throughout all of our activities.This event includes professional princess portraits for every child, candy buffet, crafts, stories, songs, games, and more.